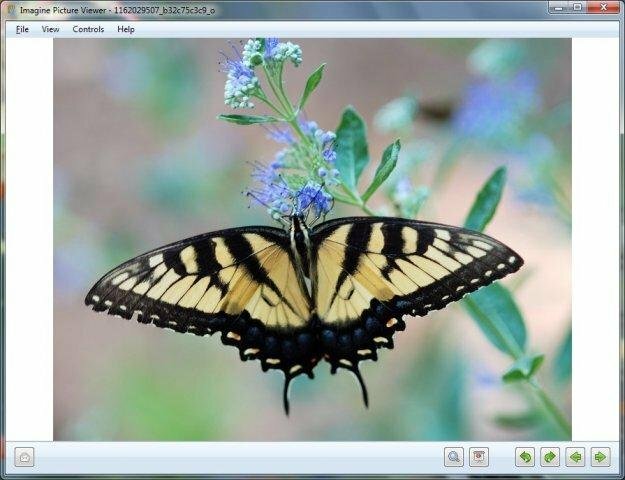 Imagine Picture Viewer is a simple photo-viewer for Windows with some basic picture-editing capability. 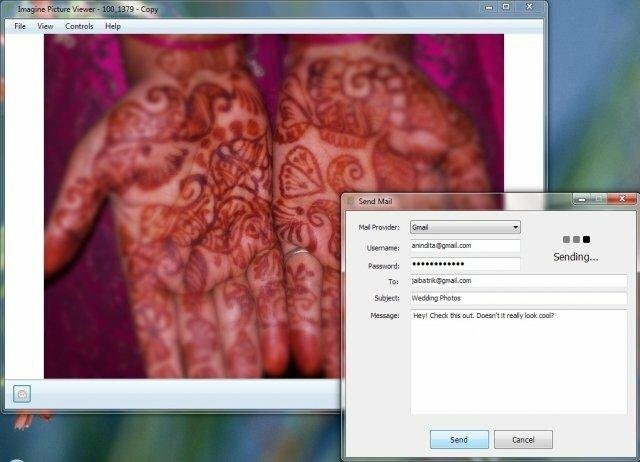 The project is based on Microsoft .net Framework. 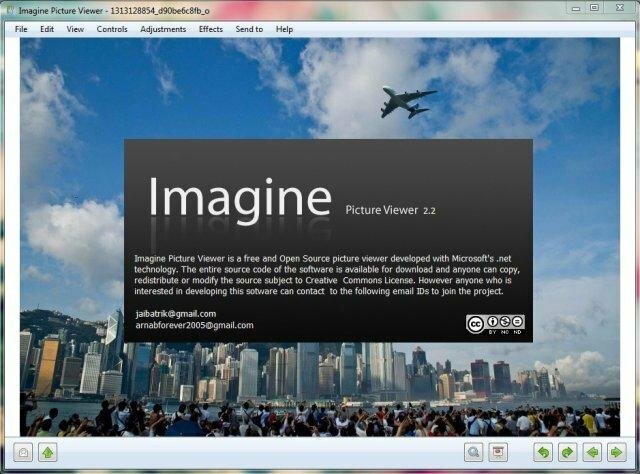 Imagine Picture Viewer comes with good intentions, and combines quite the variety of viewing, and editing options. 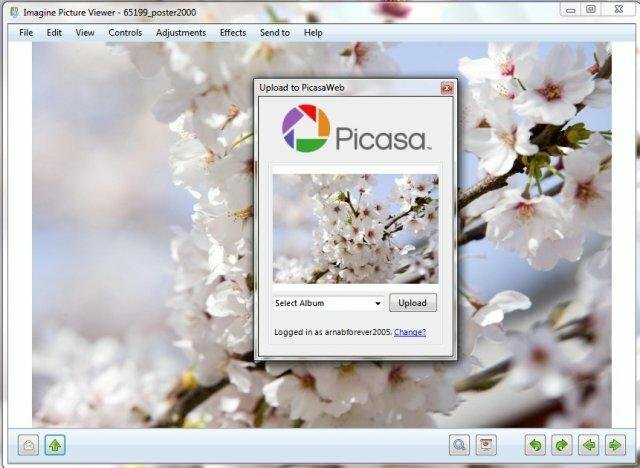 The source folder of the initial file is automatically loaded, with the possibility to start a slideshow, while multiple effects can be used to alter the target image.